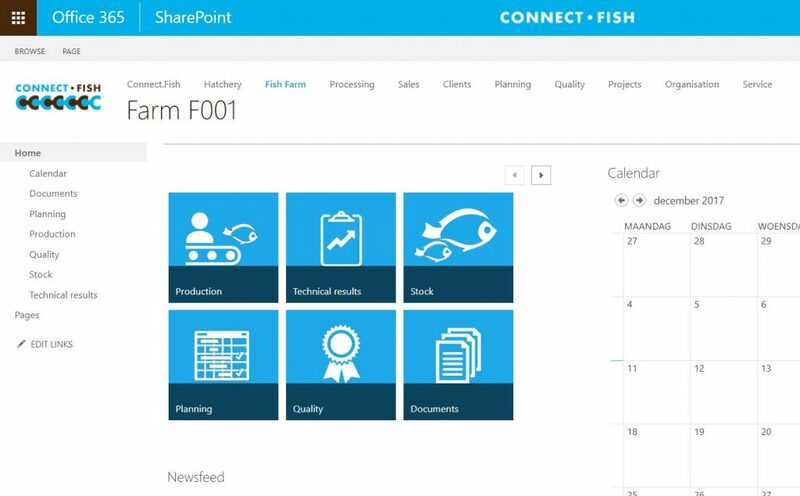 The daily management of a fish farm requires an efficient and reliable data record system that enables the farmer to manage his production, oversee his fish stocks, calculate feed demand and improve its productivity based on the technical results. 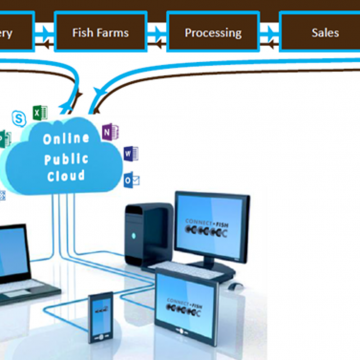 Holland Aqua developed a cloud-based data management system for fish farms. 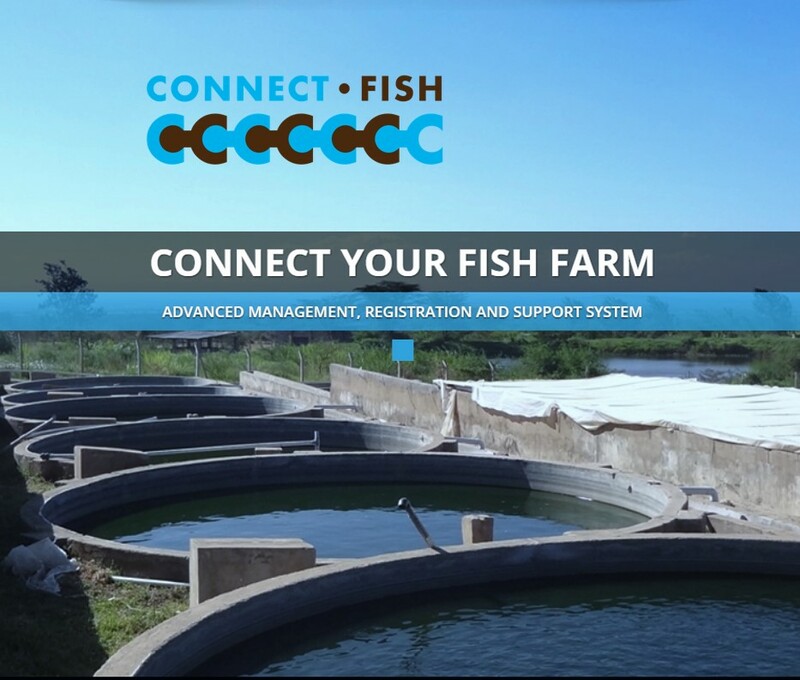 This online platform, named ConnectFish, stores and provides information regarding breeding, feeding, harvesting and processing activities and is accessible by smart phone and tablet. The system is designed to be used by management and employees as well as stakeholders. 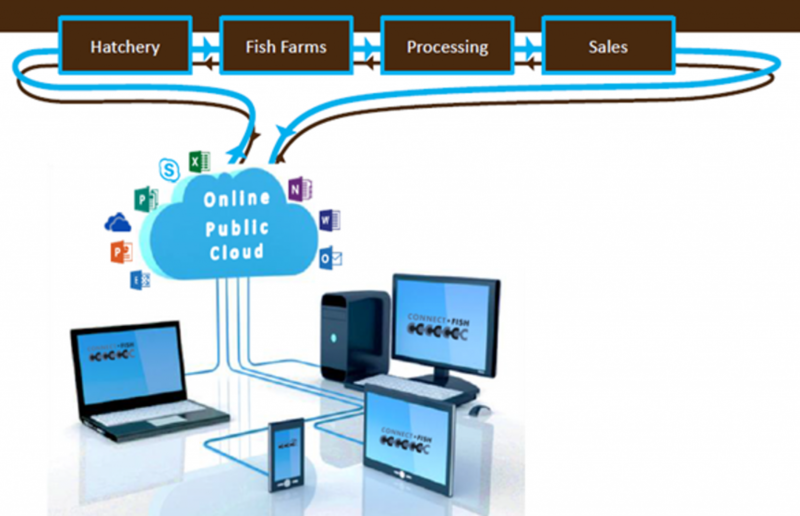 ConnectFish is of value for the total aquaculture chain as it may be used to improve food safety (traceability), to calculate sales forecasts more accurately, to adapt production strategy and to share knowledge. 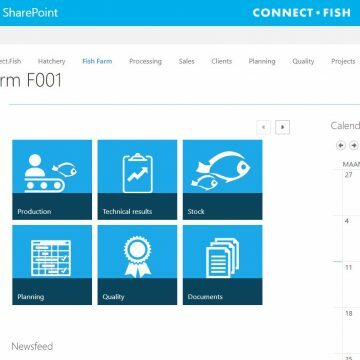 For more information about ConnectFish please fill in the form below. Holland Aqua is an experienced partner in aquaculture engineering projects. Holland Aqua performs feasibility studies for new PMCs and provides research & development as well as quality management.